We install Garage Doors across Winchester, Bournemouth, Southampton, Portsmouth, Chichester, West Sussex, Hampshire, Wiltshire, Surrey and surrounding areas. Our selection of garage doors will bring an element of style to your property, as well as keeping your car or possessions safe. A garage door can be just as important to your Winchester home as a normal front door, which is why we have used the latest in secure materials to make the door more secure without adding excessive weight. With several varieties of doors to choose from, you can find something that will fit perfectly with your home. 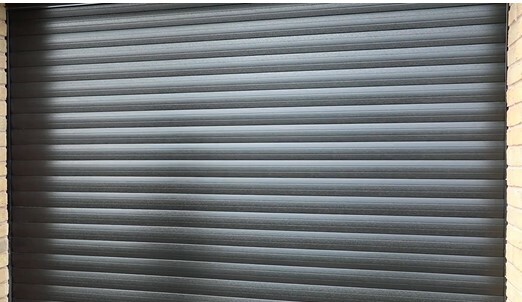 Whether it's a Shutter Garage Door, or a Sectional Door, you can find something to suit you. Get a free online quote for windows, doors, bi-folds doors, conservatories, orangeries, roofs and much more! One size doesn’t fit all! 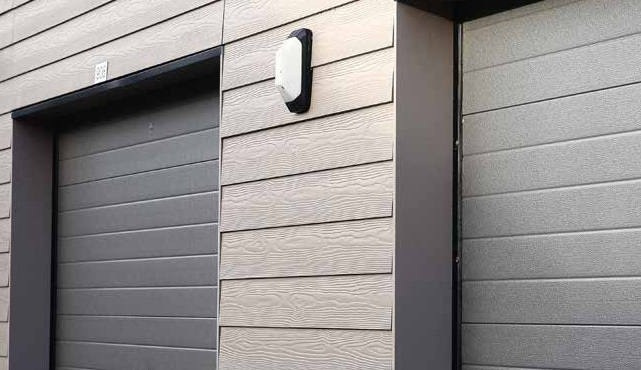 We make sure to install our garage doors with your chosen colour incorporated into the material rather than a paint finish, making them more resistant to the elements. With County Windows, you are sure to get the ideal fit to suit your home: no matter the style. Whether you are looking for something to put the car in, something to put your Christmas decorations, or just something to use as an extra room, we can provide a garage door for you. Visiting one of our showrooms is a fantastic way to see our windows and doors for yourself. Alternatively, you can also use your visit to speak to a friendly member of our team about our product range. 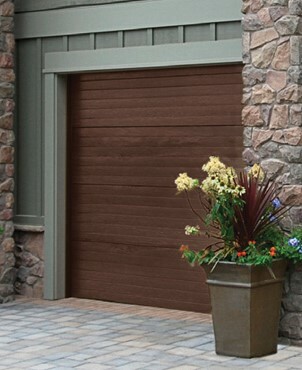 The Shutter Garage door can fit garage openings of all shapes and sizes and doesn’t require a door frame. Unlike some garage doors when they open, the shutter door is quiet when in motion, so you won’t have to worry about disturbing the peace and quiet in your neighbourhood. With no outwards swing, these doors are a great solution if your limited for space on your driveway, and they enable you to park your car right up to the garage door. By installing a Shutter Door at your property, you can have full access to the roof space of your garage, your garage will be protected from the different Winchester weather, and the thermal insulation in the door will keep the heat in and cold out. Sectional Garage Doors provide excellent performance when it comes to insulation and draught reduction. The Sectional Garage door will be an excellent new security feature for your home, keeping you and your possessions safe. The door itself is made from 40mm thick panels made from twin steel skins, which are combined with a bonded Polyisocyanurate foam core, creating genuine strength. The strength works with the steel guide tracks to produce a door that doesn’t flex or move once closed, creating an impressive barrier to would-be intruders. Thanks to being made from 40mm thick panels, this type of door is designed to give more thermal benefits than the average garage door. This will mean that you won’t have to worry about any heat escaping from your garage, nor will you have to worry about cold air coming in. 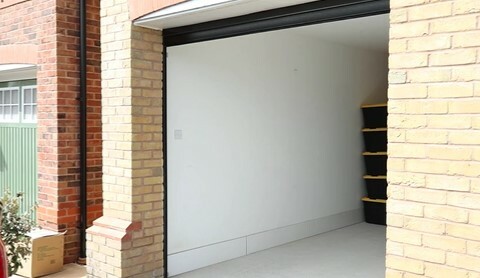 these doors are integrated with weather-seals around each edge, so there’s no need to worry about your garage flooding. See what our customers have to say about their experience with County Windows! Thrilled to bits with it all. Thankyou! A pleasure to deal with sales and survey… Will be pleased to recommend County to friends. I was delighted with the installation professionalism… Our decision to visit County Windows for this job has proved right. I was invited to inspect every factor of their work on completion which, as stated, was of the highest standard. Super service and very professional workmanship. I wouldn’t hesitate to recommend or use County Windows again. We will recommend them (County Windows) to others looking for windows replacement. We have been very impressed with County Windows – Our whole experience has been easy and hassle free. County Windows replaced our conservatory roof, the installation team put our minds at rest from the very start. They did a fantastic job, and after the three days it took to do the job you would not have known they had been there. Our conservatory now looks great, thanks to all at County Windows, especially the installation team. County WIndows - Quality windows, doors, conservatories and much more! We have showrooms across the south including Bournemouth and Southampton, with teams based throughout Hampshire and Dorset. With over 30 years’ experience, County Windows have secured a superb reputation for delivering a market-leading range of double glazing products: installed by experienced, professional teams. Our range of home improvement solutions is available throughout Winchester, Bournemouth, Southampton, Portsmouth, Chichester, West Sussex, Hampshire, Wiltshire, Surrey and surrounding areas. Our beautiful showrooms and expert design consultants will enable you to explore your ideal home improvement solution. Get in touch with us today to take a step towards your perfect home.